Chinese smartphone manufacturer Meizu unveiled its latest M3 Note in China at its event, earlier this month in Beijing. We have seen the previous M series phones like Meizu m1 Note and Meizu m2 Note doing quite well in the Indian markets. 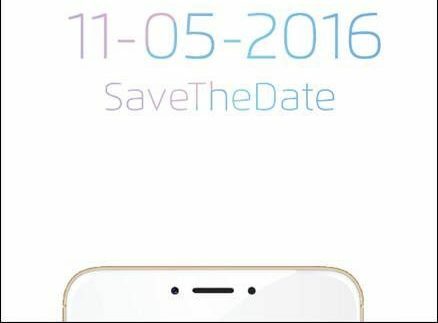 The company has started sending out the invites for its event on 11th May, and we can expect it to launch the latest budget Meizu M3 handset in India on the same day. Meizu M3 Note comes in Grey, Golden and Silver coloured variants in China and it is priced at 799 Yuan (Approx INR 8,200) for 2 GB/ 16 GB variant and 999 Yuan (Approx INR 10,200) for the 3 GB/ 32 GB variant. We can expect it to be priced around 8-12K Indian Rupees and it will be competing with the likes of Redmi Note 3 and LeEco Le 1S. To recall the specifications, the dual-SIM M3 Note has a 5.5 inch full HD (1080p) LTPS display with 403 ppi density. Under the hood, it has MediaTek Helio P10 chipset having eight cores. It has 2/3 GB of LPDDR3 RAM. The internal memory options are 16 GB/ 32 GB and the company has incorporated the memory expansion option on this phone via microSD. On the camera front, it has a 13 MP rear camera with an f/2.2 aperture and PDAF autofocus, and 5 MP front-facing camera with an f/2.0 aperture. The smartphone also has a fingerprint sensor built in the home button with mTouch 2.1 technology, which is claimed to unlock phone in just 0.2 seconds. 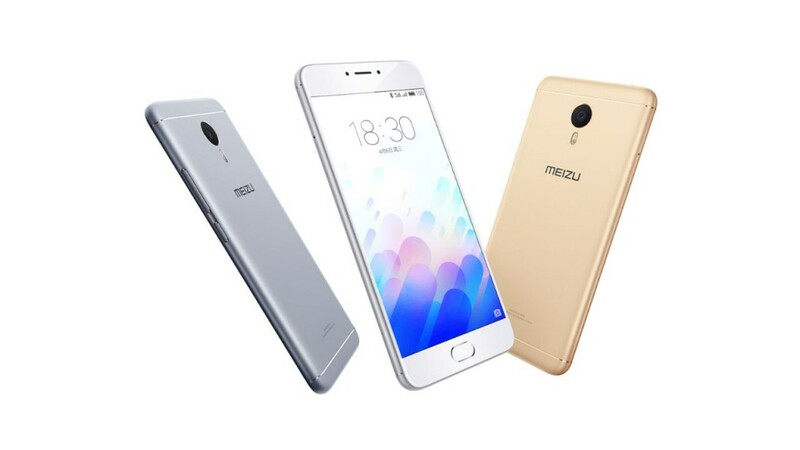 Meizu M3 Note runs on Android 5.1 Lollipop with Meizu’s very own Flyme OS on top. The biggest highlight of the smartphone is its 4100mAh battery, which is going to be one of the major selling points. The connectivity options include 4G LTE support, Wi-Fi 802.11 a/b/g/n, Bluetooth 4.0 with BLE, and GPS/ A-GPS connectivity.